Products formerly sold under the Emerson Network Power, Astec Power, and Artesyn brands have been combined under the name Artesyn Embedded Technologies. Astec Power is a worldwide leading supplier of standard, modified standard, and custom AC-DC and DC-DC power supplies from 1 watt to 6 kilowatts. Astec Power delivers power solutions for a diverse range of applications in a variety of industries including telecommunications, networking, computing, office systems, medical, process control, test and instrumentation. 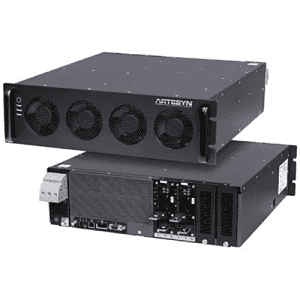 Artesyn’s Embedded Power business is one of the world’s largest and most successful power supply companies and embraces the well-known Astec brand. The company’s extensive standard AC-DC product portfolio covers a power range of 3 watts to 24 kilowatts and includes open-frame and enclosed models, highly configurable modular power supplies, rack-mounting bulk front end units, DIN rail power supplies and external power adapters. Many of these products are available in medically approved versions and a large number of the higher power models feature extensive built-in intelligence.